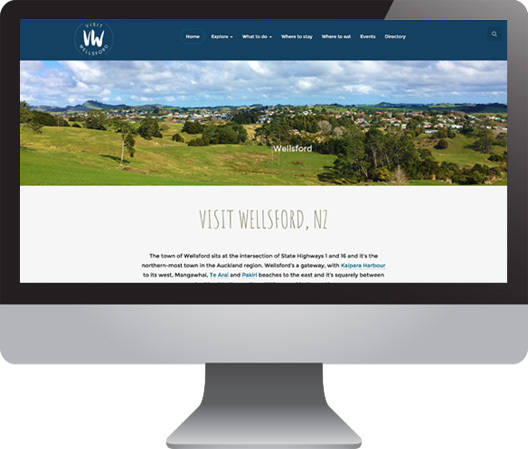 Visit Wellsford helps local businesses to get found by more people. 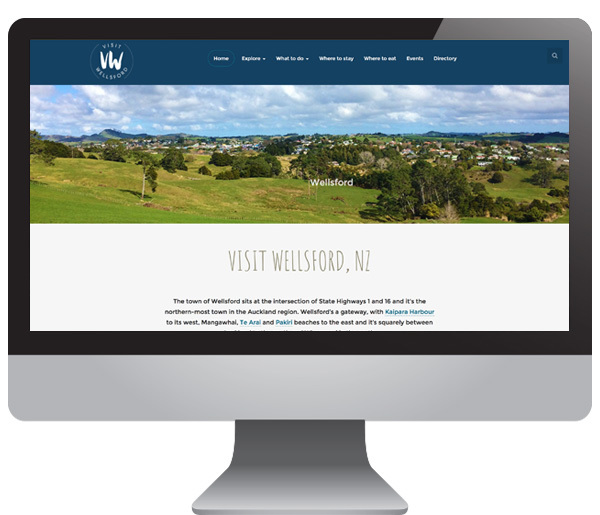 The site showcases the best that Wellsford town and surrounding areas have to offer and it promotes Wellsford as a destination with gorgeous photos and insider information. We've gathered local business listings, including the best accommodation Wellsford has to offer, the best places to eat in Wellsford and the best things to do. And, we've assembled the most comprehensive local business and services directory, so it's easy for anyone to find a great business to do a job for them. Our events calendar has become the place to list your local event if you want it to succeed and we're here to promote it on social media as well as get it seen in Google. A basic listing is completely free for any business in the greater Wellsford area. Just sign up, load your listing and we'll approve it. After more visibility? Our promotional packages are super affordable and we're available to take promotional photos for you if you need them.